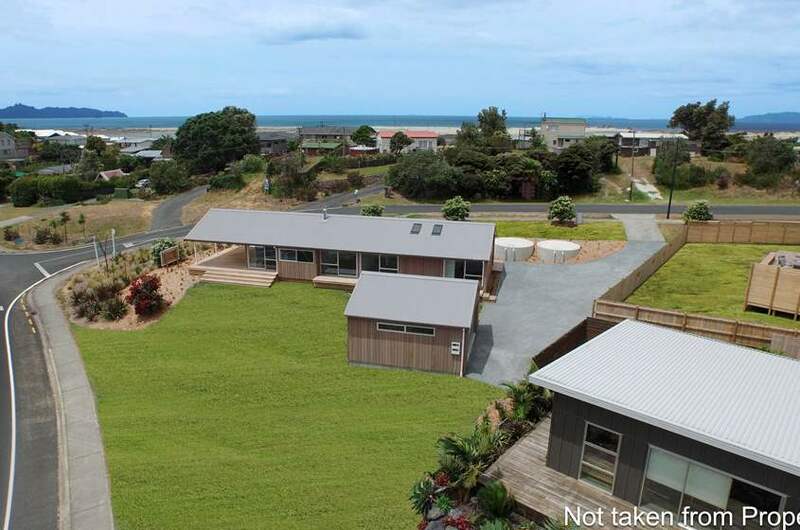 The MyPad charity home (6 Devon Street – Mangawhai Heads) will go to auction with Barfoot and Thompson on Saturday, 6th February, 2016. The auction will be on site at 02:00 p.m. (unless sold prior). Click here to see specs of this awesome home. Auction is to raise funds for MAZ. 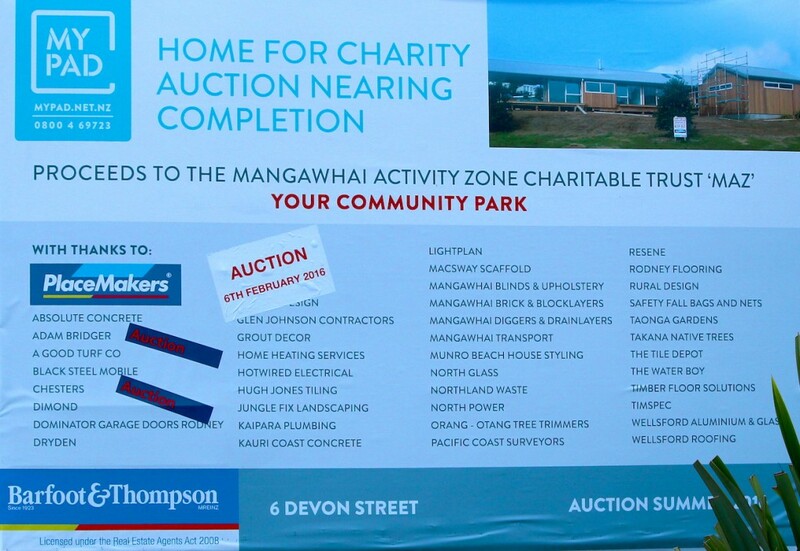 The proceeds of the auction will go to the Mangawhai Activity Zone Charitable Trust. A number of pre auction sporting goods have been donated to get the bidders humming. This entry was posted on Monday, February 1st, 2016 at 8:13 am. It is filed under Events and tagged with fundraiser, mangawhai, mangawhai heads, maz, real estate auction, residential auction. You can follow any responses to this entry through the RSS 2.0 feed.